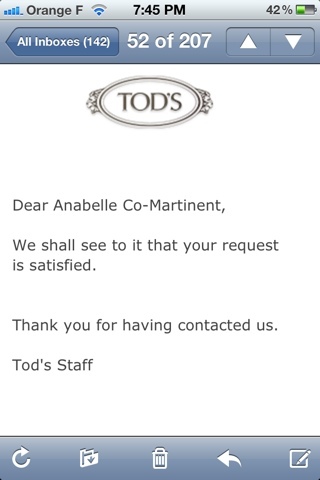 Most Recent Update as of November 2012: Tod's in Gardens Mall fixed my bag for free. I would not say it was a complete superb fix. 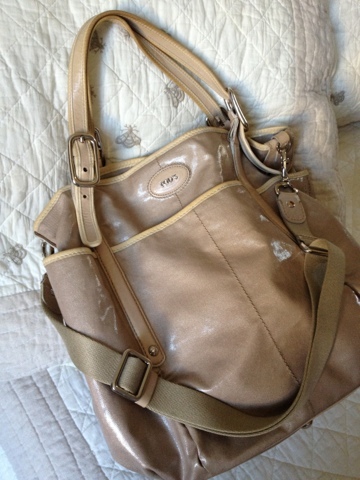 It seems to have been done in Malaysia by perhaps some bag spa/repair company... I would not complain though as I am happy to have it back. Not good as new, but at least with some solution. Update: I logged on to their site and sent the complaint. There was an auto reply but it has been a week and no concrete response yet. See photo of their email reply... Today is August 5, 2012. 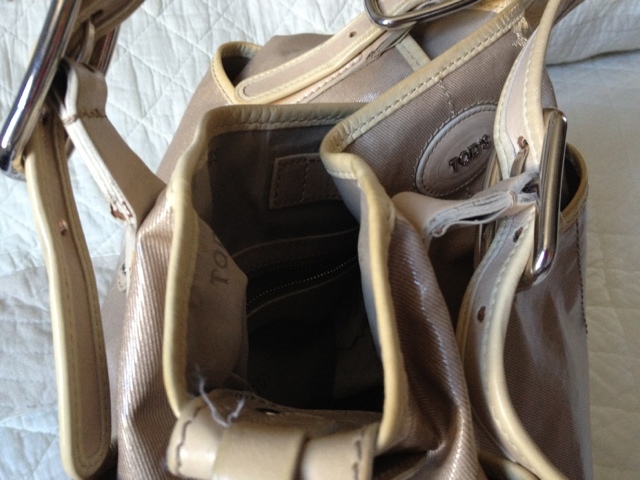 After less than 2 years of use, the Tods Leather G-bag proved to be weaker than its competitors like LV. 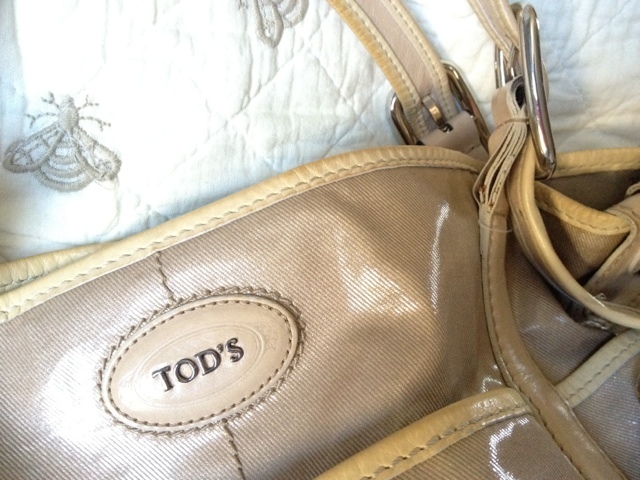 At the same usage as my LV Neverfull and LV Monogram Idyll, the Tods was at first wonderful (because of its side pockets and waterproof body). I thought of it as a good investment as I could insert baby bottle on the side while on the go. It was in fact my travel warrior bag and I hoped it would last better but was disappointed to see the leather strap part to be broken and weakened. It seems the multiple layers near the buckle have split up. I have not experienced this in Prada not LV bags so far. Also, I must say that the Longchamp customer service is superb. 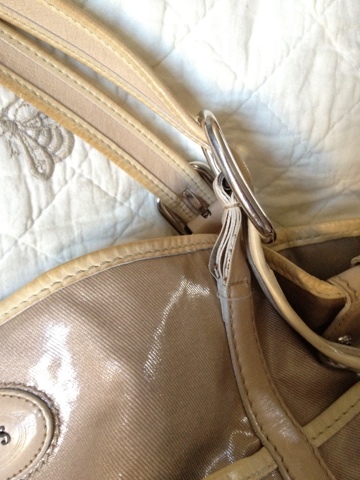 They replaced a new handbag for me when one of my personalized Le Pliage grew some bubbles (factory defect ?!?) after I kept it for a year. They sent it to Paris (from KL shop) and replaced the whole thing for me. Wonderful customer service. Will definitely continue to buy Longchamp. I haven't tried to complain about the Tods bag yet. Bought it from TODS at KLCC shop. 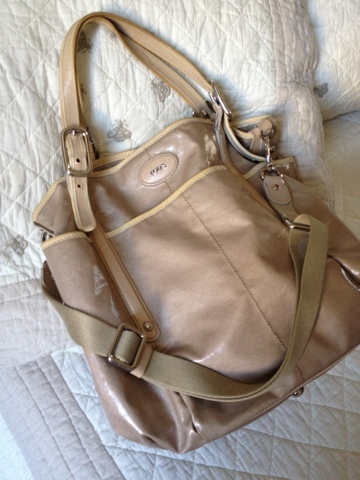 Beware to other people who think this Tods Leather G-Bag is a good warrior mom bag...I love it's function and pockets plus the body strap. Really wish it lasted better.